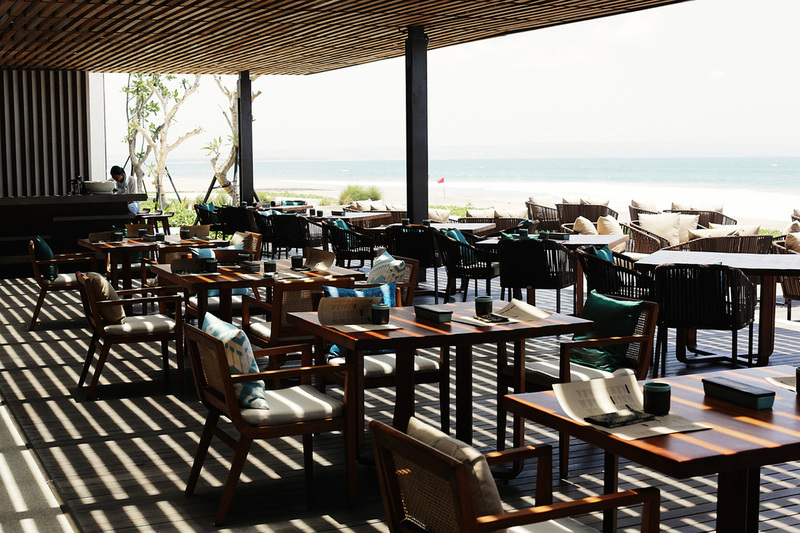 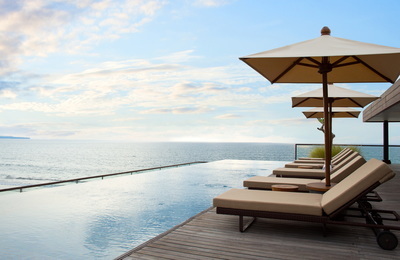 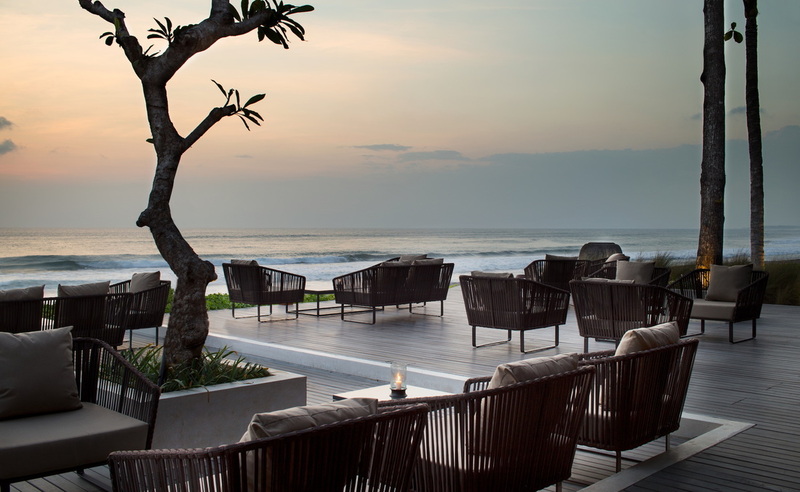 ​Aside to a fantastic beachfront experience, Alila Seminyak feels like a lush secret garden. 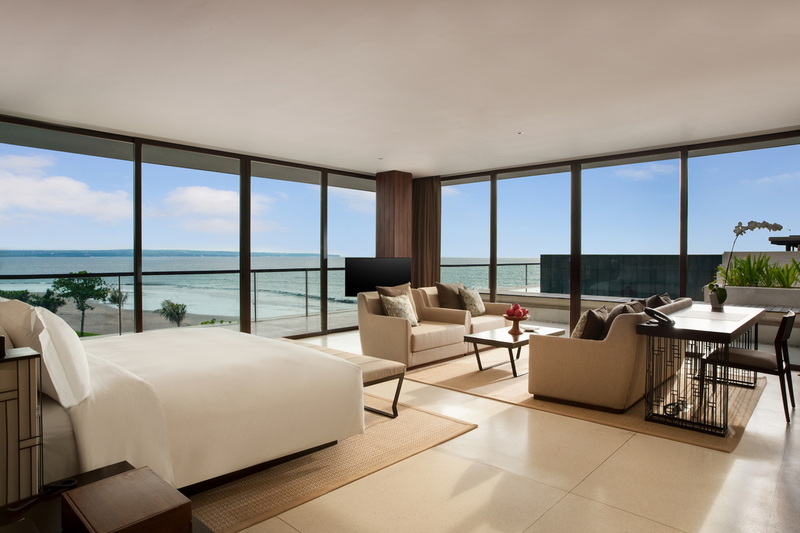 A distinctive blend of contemporary architecture, woven through with vertical greens, wall-hugging plants, green roofs and landscaped terraces, designed to enliven the senses. 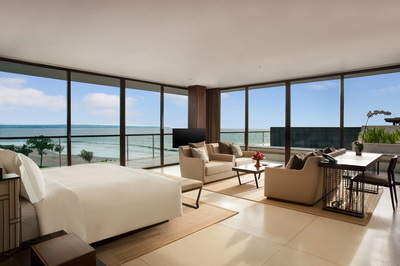 Green spaces abound, replicated in corridors, lobbies and all public spaces, naturally ventilated by ocean breezes. 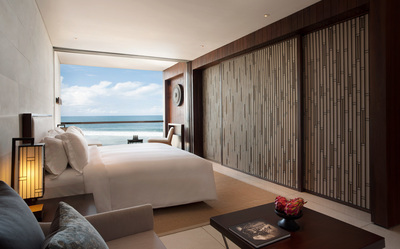 And when it comes to staying in style, Alila Seminyak’s 240 rooms and suites, including one sensational 811 square metre, three-bedroom penthouse, do not disappoint. Singapore-based architecture firm URBNarc, as the appointed architectural team, maximises the resorts' privilege location with the best ocean views at every opportunity while maintaining an atmosphere of privacy and individuality. 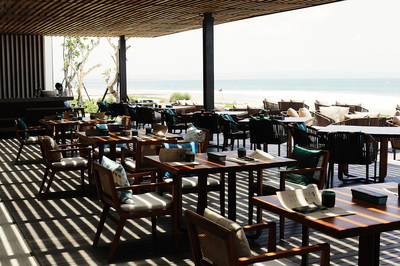 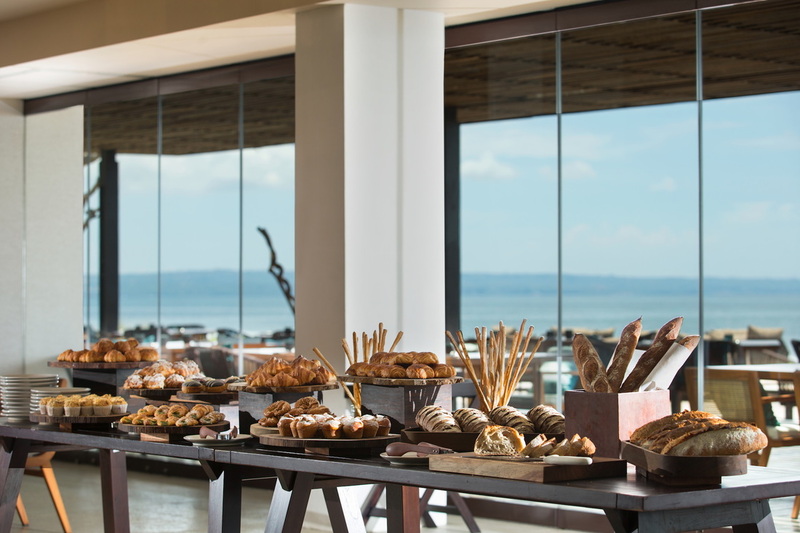 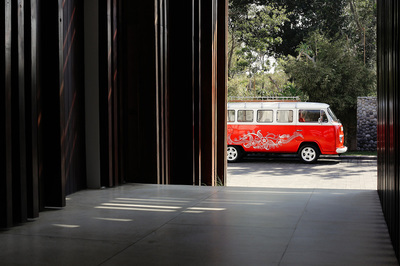 Beyond its aesthetic appeal, however, Alila Seminyak’s design is grounded in sustainability and a celebration of its locale. 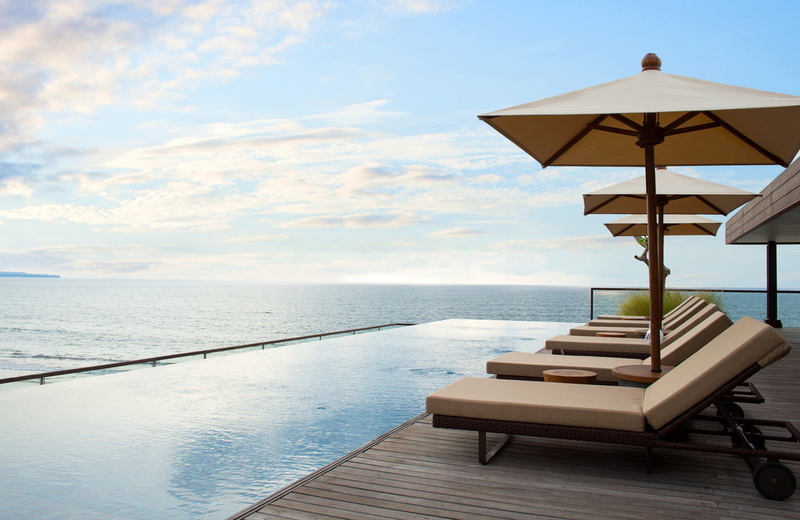 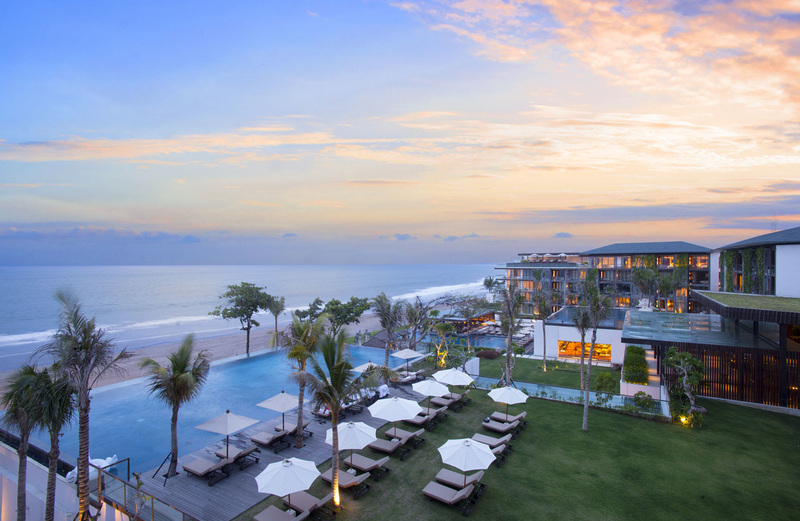 Alila Seminyak is the first resort in Indonesia to surpass the rigorous EarthCheck Building, Planning and Design standards, achieving a 44 point best practice score against the industry norm at 5 points. This means that Allila Seminyak (particularly in Australasia and Indonesia) is a leading development regarding sustainable development and long-term ecological improvement performance.